ohhhhh, its pretty! Any guesses on the HP/torque numbers? What trans are you running? We made the 351W into a 408,with some extra goodies, aggresive cam,offset crankshaft, headers, aluminum heads, upper and lower intake, throttle body,and injectors. The goal was to make a reliable motor to produce a good amount of torque. 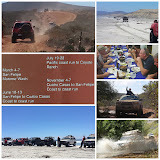 Were estimating 390 hp with plenty of torque to move it through the awesome 3 foot silt beds of Baja. 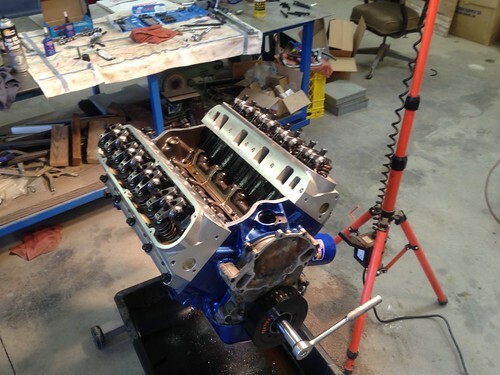 We rebuilt the stock trans with all new heavy duty internals. We wanted to keep the overdrive when traveling down to Mexico. 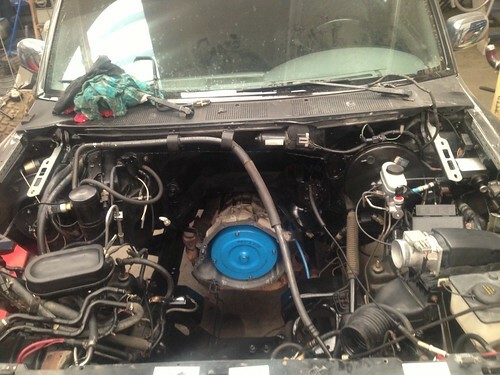 This Bronco is under going a complete rebuild. Everything has been prepped or replaced. Next week she gets all new long travel suspension.